We can only apologise. 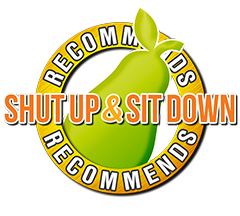 After five years of assuming we didn't know anything about reviewing kids games, it turns out that we're amazing at it. How embarrassing! 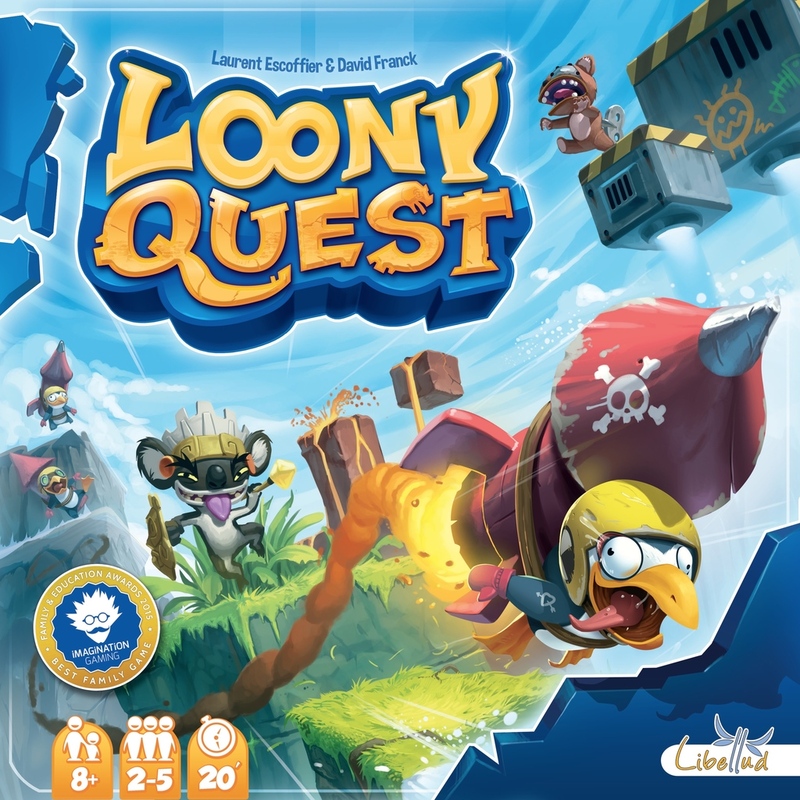 But Libellud's Loony Quest is more than just a great kid's game. This is the a drawing game that's up there with Pictomania and A Fake Artist Goes to New York. Think you can snipe a eight rocket penguins in under 30 seconds? Then it's time to put your tiny child's felt-tip pen where your mouth is.